Sawing driftwood for my review of the Silky Bigboy in the February issue struck a chord that has resonated deeply through most of my life. My father used to take me to the beach near our home in Edmonds, Washington, to gather red cedar driftwood for a fence that would eventually surround our 1/3-acre lot. 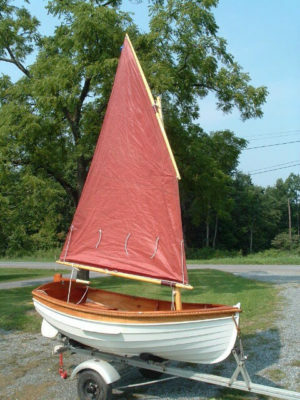 The peapod might be one of the most easily identifiable, traditional small craft found on the coast of Maine today and Joel White’s classic take on this timeless design is perfectly suited for both sailing and rowing. 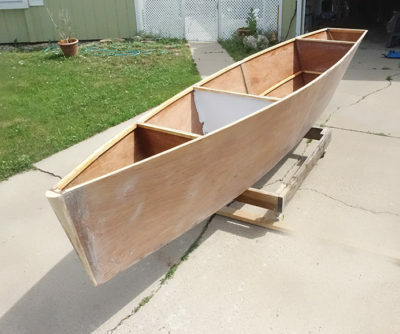 The Tadpole Tender from Cottrell Boatbuilding is a scaled-down Whitehall that can do well as a tender, a rowing trainer for kids, or a lightweight rowboat you can carry by cartop. 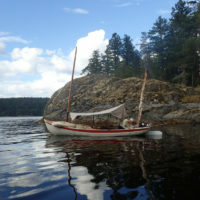 After Dave MacDonald finished his first boat, a strip-built kayak, he couldn't wait to start another boatbuilding project. 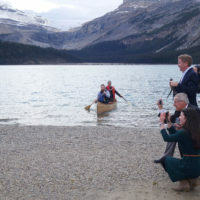 With two of his friends getting married in just six months, he started work on the perfect wedding gift for them: a canoe. 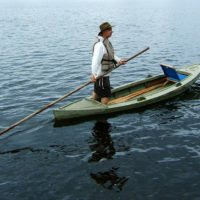 When the water is deep enough to float a small boat, but too shallow for motors, oars, or paddles, try poling. We take a look at poles and how to use them. When Alex Zimmerman decided to build a camp-cruising boat for himself, he applied his mechanical engineering training to use and started by crunching numbers. What he ended up with, FIRE-DRAKE, is a lapstrake boat that is as much a work of art as of science. WoodRiver’s system produces flat panels by applying pressure on the faces as well as the edges of the boards being glued together. Whether you’re gathering wood for a campfire or salvaging windfalls for boatbuilding projects, Silky’s Bigboy cuts quickly and cleanly and is a lot more portable than a chainsaw.